Honestly, I have no idea how to react to this. in the last week "GM activity" has increased. These 3 Screenshots was taken in the space of 2 days. GMs actually making themselves known? Interesting? Sadly all they seem to do is jump around and make faces.. Would be nice if one would spark some form of conversation. I mean, they're obviously bots or ordered not to talk. isn't there a "take a snapshot of a gm and submit it for a chance to win nx" contest going on? pretty sure that's the reason. Pretty sure that ended.. Wasn't it with the "day of darkness" event chain? I remember a few years back, anytime a GM would smega in Khaini it would create a massive wave of smega's from players. 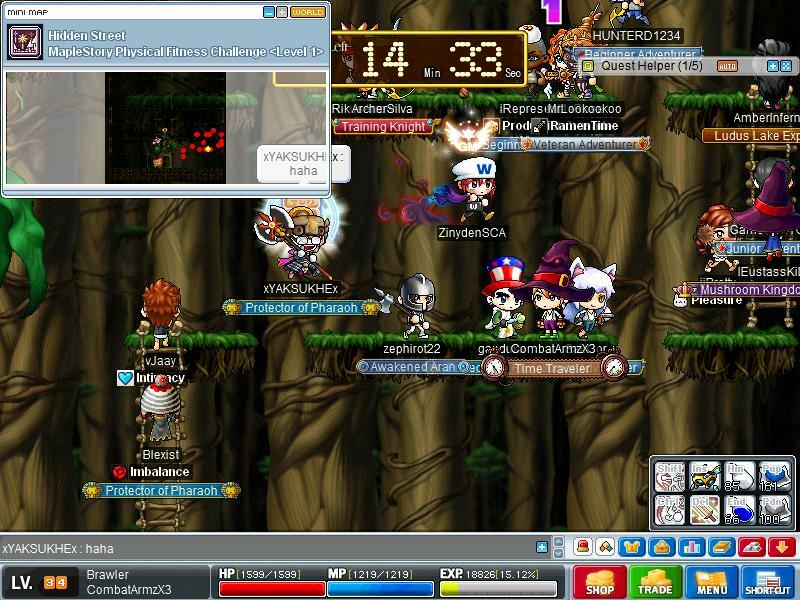 Yes, most of these were complaining and cussing Nexon, but you would figure they would of kept up the practice. It is a good way for them to generate more NX being used up. Active GMs? Am I dreaming? Pretty damn sure they're bots. They don't even talk. They jump around, make faces, and then disappear. They don't respond to ANYTHING you do. Well he looks more alive then that gm. Not sure, The last SS after saying "how are you?" she F6ed went invisible, used GM buffs and kept appearing at either side of me. Doesn't seem something a bot would be programmed to do.. Seems like typical Henehoe behavior to be honest. 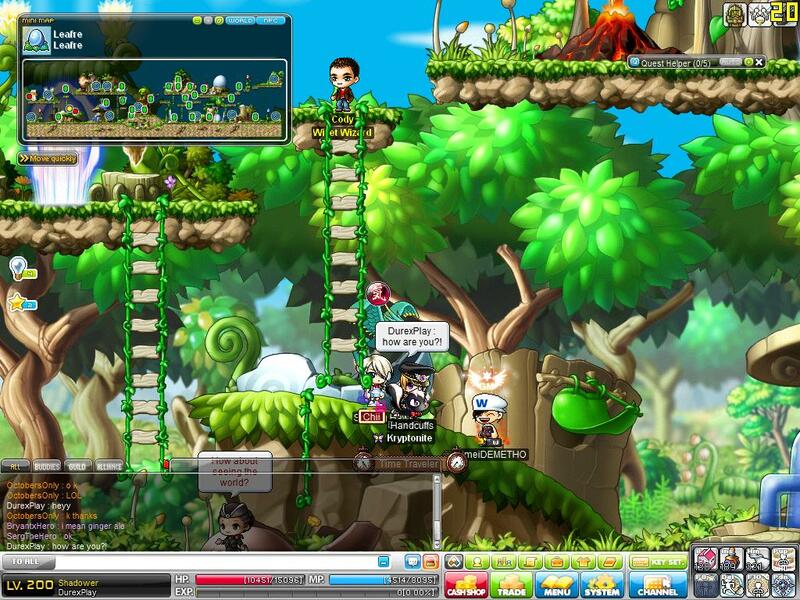 So nexon hired Hene Hoes? They wouldn't even have to pay 'em. Henehoes sit around all day and do nothing productive. GMs sit around all day and do nothing productive. Henehoes love wearing a bunch of different NX outfits. GMs love wearing a bunch of different NX outfits. Henehoes don't like/talk to people outside their "circle". GMs don't like/talk to people outside their "circle". I could go on... but I really can't without stretching it too far. Heh. At least it's better than JMS. The only GM existence is on Twitter and on the test servers. Other than that, I have never seen a GM in my 4 years of play time in Keyaki, JMS. There are never GM summoning events, GM JQ events, or anything like that. Hell, not even some the mass hordes of botters ever got banned by a GM. Ever. There's literally no GM presence. Maybe it's because it's such a small server, but still. 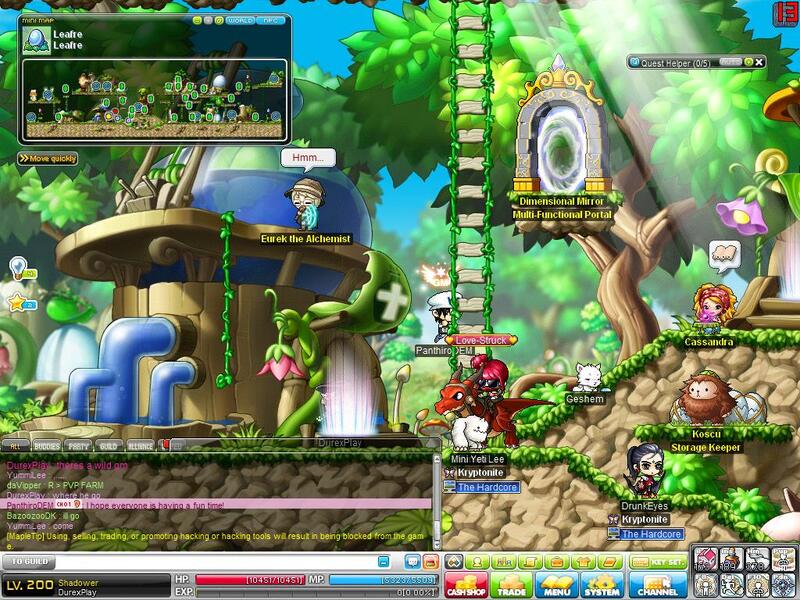 It's like Nexon doesn't care. I'd take the awkward bots for GMs any day over what it currently is like. 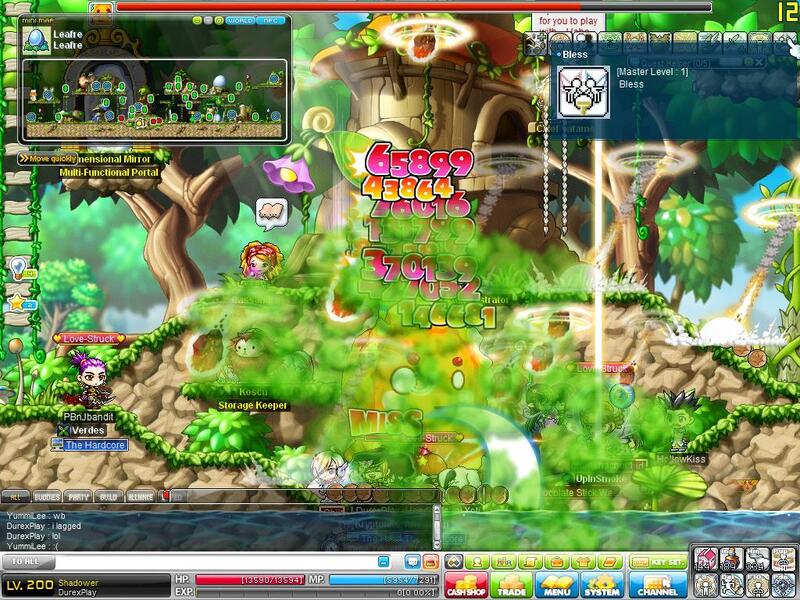 When eric class comes with Hene Hoe Camouflage.. Maybe we could talk to the GMs?! HOLY SH'IT THAT'S PURE GENIUS.